I thought I should write a few words about a very special day for one of my best mates! 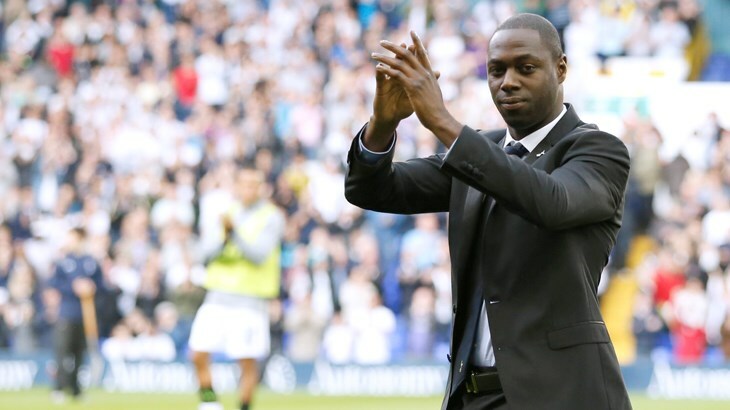 Ledley King is publicly acknowledged as one of the most naturally gifted defenders that England has ever produced and is probably of the few players to have dedicated his career to one club, Tottenham Hotspurs. He had a great football career which was unfortunately hampered by numerous injuries. Despite these Ledley played 323 times for Spurs and represented England 21 times. He also still holds the record for the fastest goal scored in a premiership match at just ten seconds against Bradford in 2000! Few people outside of football know that he had a severely restricted range of movement in his knee. He couldn’t fully straighten it and had blocked flexion at around 100 degrees – crazy to think that despite this every single England manager wanted him in their squad. Anyway… hope to see you down at his testamonial game on May 12th at White Hart Lane where the current first team will play a ‘legends’ team including Ginola, Sherwood, Sheringham and Crouchy!